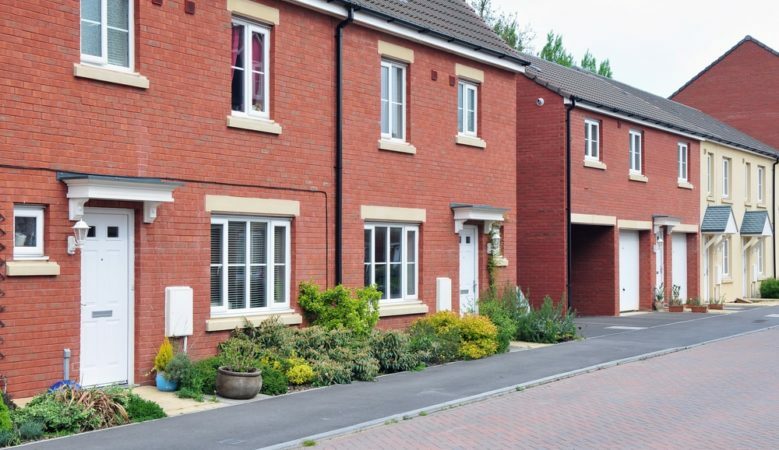 The number of first time buyers in the UK has reached its highest level since June 2017 but buy to let landlords are down, according to new lending figures. There were 35,500 new first time buyer mortgages completed in August, up 2% compared to the same month last year and lending to this group increased by 5.2% to £6.1 billion, according to the data from UK Finance. The data also shows that there were 38,000 new home mover mortgages completed in the month, down 2.3% year on year at £8.5 billion of new lending, unchanged from the same month in 2017. There were 37,100 new home owner remortgages completed, down 0.3% year on year, at £6.5 billion, again unchanged from August of last year. But there were just 6,000 new buy to let home purchase mortgages completed, down 13% year on year at £0.8 billion, some 20% down year on year. But buy to let remortgages were up 4.5% year on year to 13,800 at £2.2 billion of lending in the month, up 4.8% compared to August 2017. ‘Overall house purchase completions remain stable, driven largely by the number of first time buyers which reached its highest monthly level since June 2017,’ said Jackie Bennett, director of mortgages at UK Finance. ‘Buy to let remortgaging saw relatively strong growth in August, due in part to the number of two year fixed deals coming to an end. This suggests that while new purchases in the buy to let market continue to be impacted by recent tax and regulatory changes, many existing landlords remain committed to the market,’ she explained. ‘However, the home owner remortgaging market has softened slightly, reflecting the many borrowers who had already locked into attractive deals in the months preceding the Bank of England’s base rate rise,’ she added. According to Mark Weedon, head of research at Property Partner, the Government’s shake-up of buy to let investing is taking its toll on landlords, but the changes are hardly having the desired effect for renters. ‘This data may show that existing landlords have not yet sold off their investments in swathes as they look to re-mortgage. However, our own research suggests buy to let landlords are finding other routes to ensure their investments remain economic,’ he said. ‘Some 37% of buy to let landlords say they would increase rents on account of the buy-to-let crackdown. This will make it harder for those with dreams of home ownership to save for a deposit, as more spending will go towards their monthly rent,’ he pointed out. ‘Ultimately, the Government must consider the impact of its policies, and urgently review the mechanics of the buy to let sector which is key to a strong and growing private rental sector. Penalising buy to let landlords can in turn penalise tenants,’ he concluded. Craig McKinlay, new business director at Kensington Mortgages, believes that the slight fall in remortgage activity may suggest some borrowers are feeling unsure about their options to refinance, while Kevin Roberts, director of the Legal & General Mortgage Club, thinks it is a surprise that there has not been a surge in remortgage activity following the Bank of England’s decision to raise interest rates.